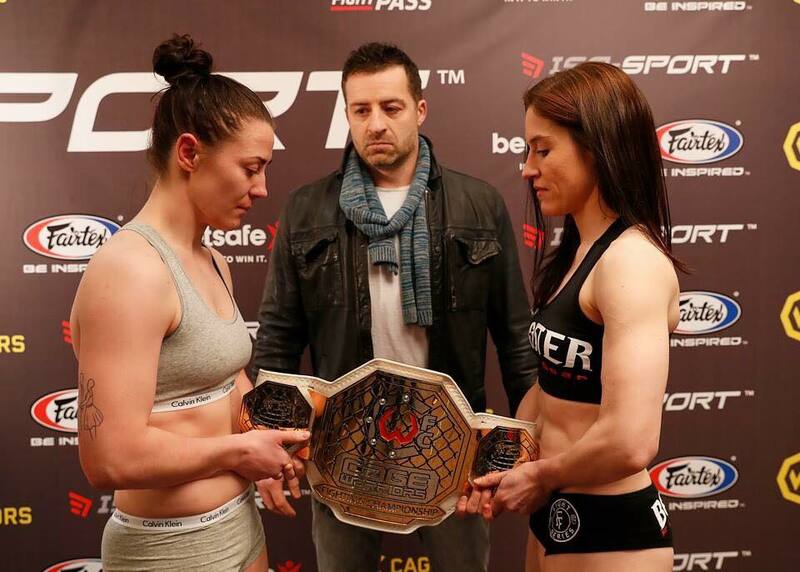 At CW90 on February 24th, Molly McCann has the chance to become the female face of European MMA as the first ever Cage Warriors Women’s Flyweight Champion. 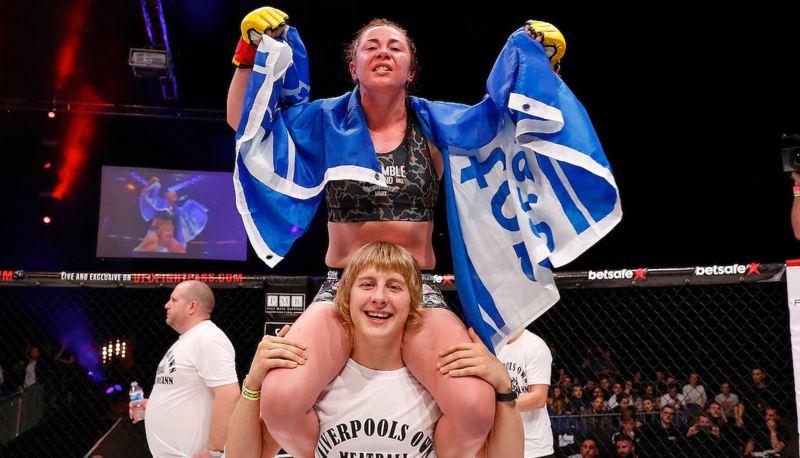 Her teammate, local hero and fan favourite Paddy Pimblett will fight alongside her at the Echo Arena for the promotion’s 5th outing to Liverpool. 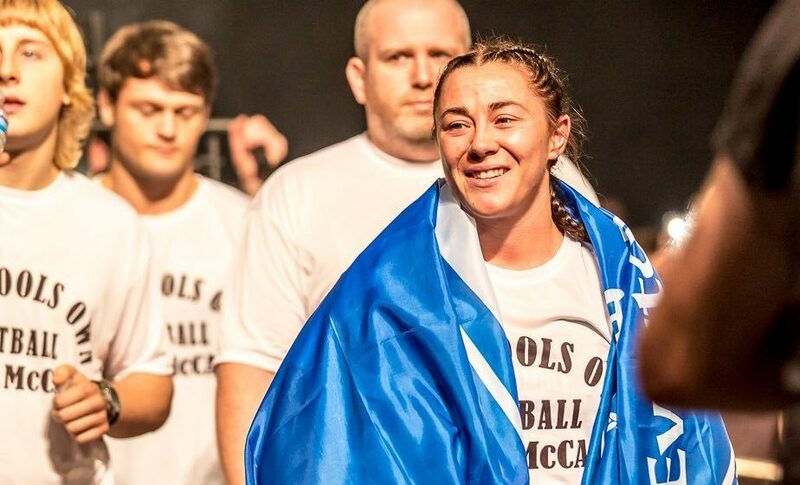 The road to title contention hasn’t been easy for Molly McCann (6-1). 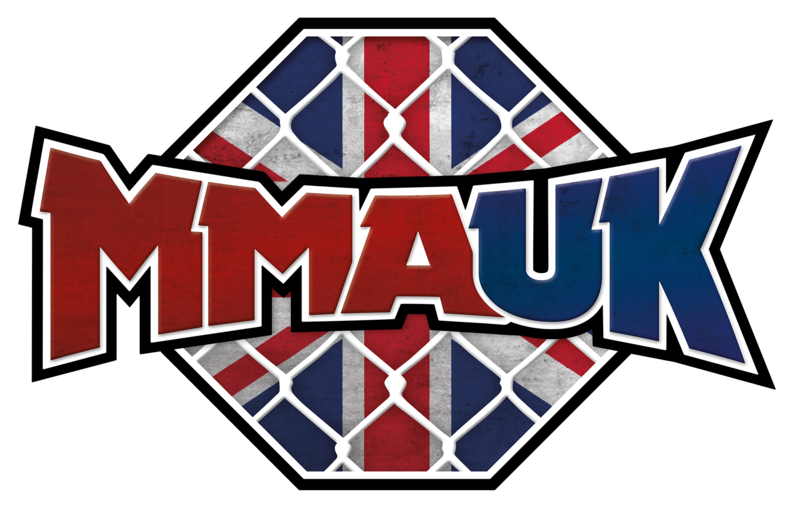 She’s fought 3 times under the Cage Warriors name, and each time has faced a tougher, more legitimate opponent who has taken her to the limit and forced her to prove she’s worthy of a place at the top of the roster. Her last fight was a back-and-forth war that ultimately saw McCann’s hand raised to a roar of approval from the home crowd. 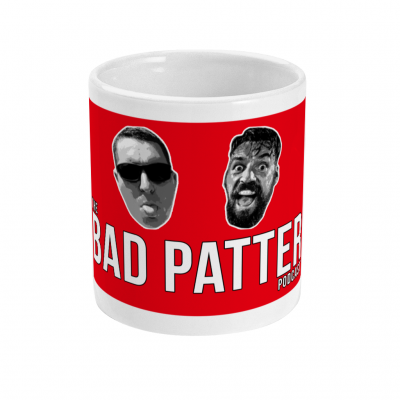 She called for a championship fight, and Cage Warriors President Graham Boylan listened.  Molly’s opponent is yet to be confirmed, but in true Cage Warriors fashion this will be a fight that will test her limits more than ever. 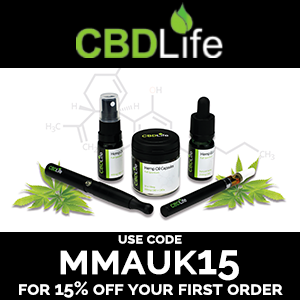 She’s a difficult fighter to match – with her previous opponents having to be flown in from America and Brazil – due to her ferocious fight style. Fan favourite and ex-Cage Warriors World Champion Paddy Pimblett (13-2), one of the most exciting fighters on the European circuit, also returns to fight in his home city on the night. Anyone who attended CW78 will struggle to forget his incredible knockout victory over Johnny Frachey that won him the title, and we expect similar scenes at CW90. He’ll no doubt be welcomed back to the Echo Arena with the support of Liverpool behind him. 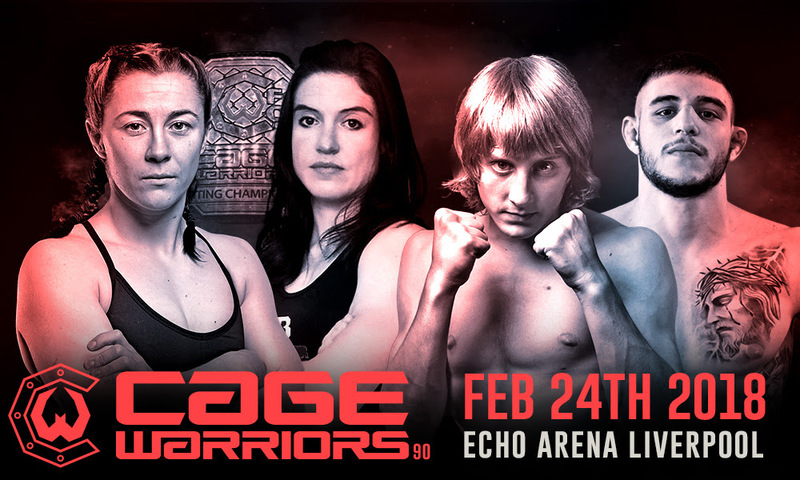 Tickets for CW90, a night which will showcase the very best professional and amateur talent in the North West and across Europe, go on sale on Monday 20th November.